HIGH TECH FLIGHT IS MOVING TO WORDPRESS! 'Flight' - A Short Film. A student film project, my latest work, 'Flight' is a hyper-short artistic film about the mesmerising experience that is flying. Take a look at the trailer (click here), and the full film shall follow! 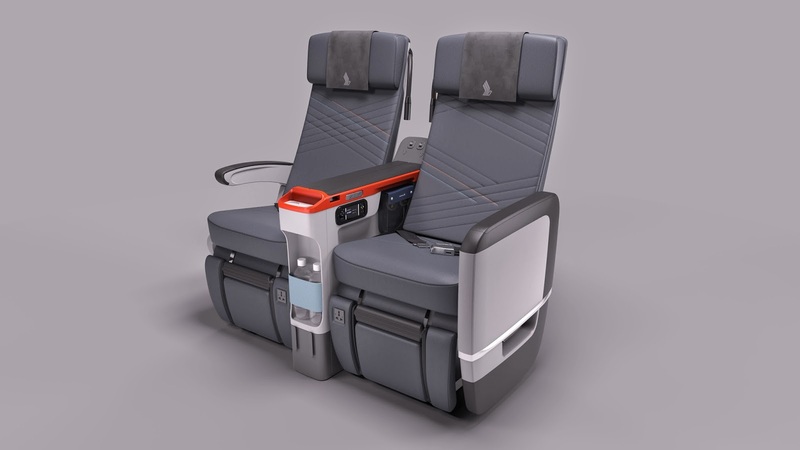 Singapore Airlines Reveals Premium Economy Class! 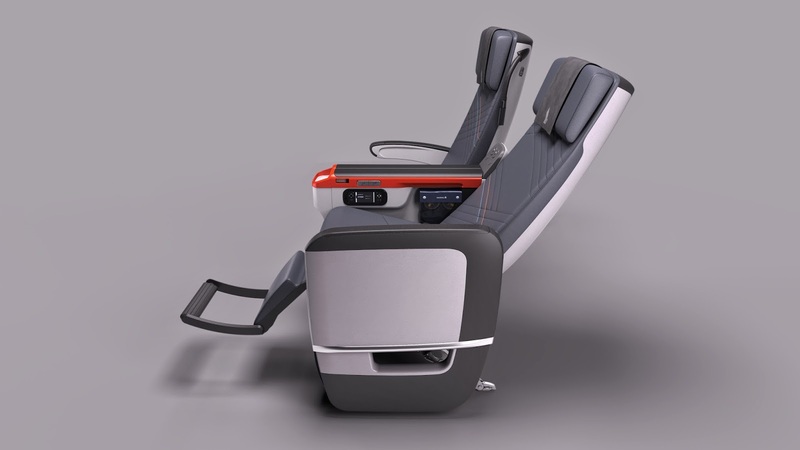 After much anticipation, Singapore Airlines has finally revealed their brand new Premium Economy Class. The product is a welcome addition, especially for passengers on prime routes like Sydney, Hong Kong and London. In the 24 hours leading up to the reveal, SIA posted a short video of a champagne bottle being corked, and emphasised the notion that "Something's bubbling at SIA... Stay tuned!". Following this, they posted an Instagram puzzle, where people could use Instagram to solve a puzzle, revealing a small section of the new Premium Economy seat. It was an incredibly creative idea! After reaching the special @NewSIAExperience page, one had to locate the correctly positioned tile before tapping on its tag to go to another account with the tiles re-arranged. This process continued until the puzzle was solved! SIA also launched a dedicated website: siapremiumeconomy.com where the full details were showcased. The website has been updated with images of the seats, as well as the updated seat maps. The inaugural flight will be SQ221 on the 9th August from Singapore to Sydney, on an A380. Following this, the product will be introduced progressively on most A380's and 777-300ER's, and operate to Auckland, Beijing, Dubai, Frankfurt, Hong Kong, London, Los Angeles, Manchester, Mumbai, Munich, New Delhi, New York, Paris, San Francisco, Seoul, Shanghai, Tokyo and Zurich. The product will also be delivered with the new A350's, forming a 3-class aircraft (Economy, Premium, Business). On the 777-300ER and the A380, the cabin has come at the cost of several Economy seats. On the 777 there has also been a loss of 4 (that's HALF) of the First Class seats, as well as an addition of 4 Business Class seats. The product will be installed in a 2-4-2 configuration on both the A380 and 777, and will be just being the Suites on the main deck, on the A380. The seat itself is made from luxury leather and features a new colour scheme. There is a 38-inch seat pitch, extended recline and an inbuilt foot/calf rest. Tray tables are located in the armrest, and the KrisWorld screen is a larger 13.3 inches. Thankfully, there are also active noise-cancelling headphones. There are also personal reading lights, water bottle holders, increased storage and coaster spots incorporated between the seats. Furthermore, the class offer Priority baggage, check-in and boarding, as well as an increased allowance to 35kg. As a welcome surprise, Premium Economy passengers will be able to "Book The Cook" just like in Business and First Class. In fact, this is a better option for the airline. When passengers select their meals in advance, the overall selection is more specific, meaning less food needs to be carried onboard, as fewer options are needed. The passenger gets a meal they want, and the airline saves on money! 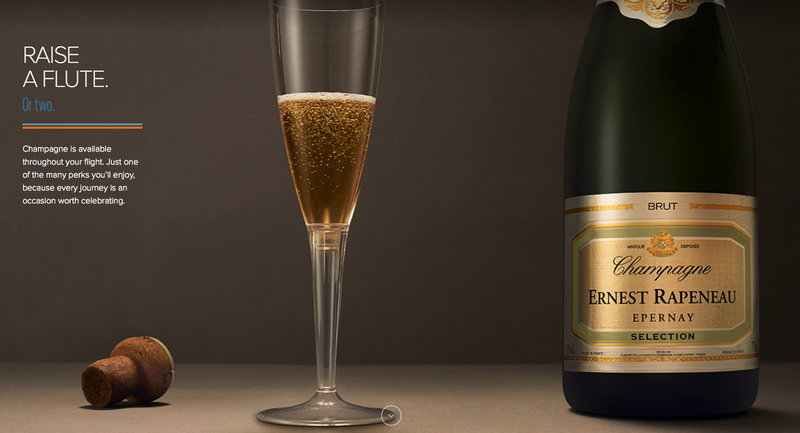 When not Booking The Cook, 3 meal options are available, as well as free flowing champagne throughout the flight. In terms of mileage, all paid Premium Economy bookings are pretty flexible and earn 110% of the actual miles flown. Currently there is no word on redemption prices or upgrade prices. I hope to experience the product in the near future, and most certainly will report on it! I have flown Singapore Airlines in Economy, Business and Suites, and this flight would complete it all, so that I have flown all 4! It was truly wonderful to experience SQ's amazing new, next generation First Class product, despite the somewhat unpleasant flight timing. A flight of this length is just at the threshold for providing a somewhat full service. Shorter flights will usually only have a tea/ coffee service, however a full service is provided on this flight. Onward, experiencing SQ's regional business on such a short flight! Hadn't flown SQ in a few months, so this was a welcome flight! As usual with Singapore Airlines, the crew (especially one flight attendant) made the flight exceptional! This flight also included some pretty rough turbulence over the region of QZ8501's crash. Posts and photos marked as ©Ashan Karunagaran are my property. Other photos are referenced in text.. Awesome Inc. theme. Theme images by mayo5. Powered by Blogger.